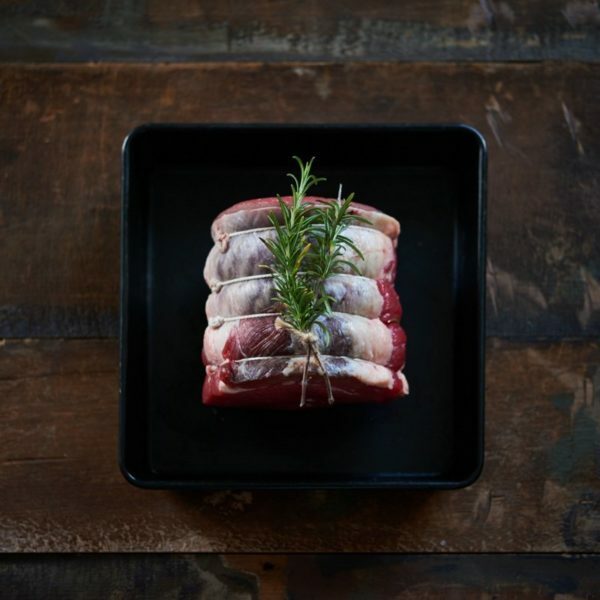 Rolled Brisket is a fantastic piece of meat to slowly braise – and is a cheaper alternative to your traditional roast. 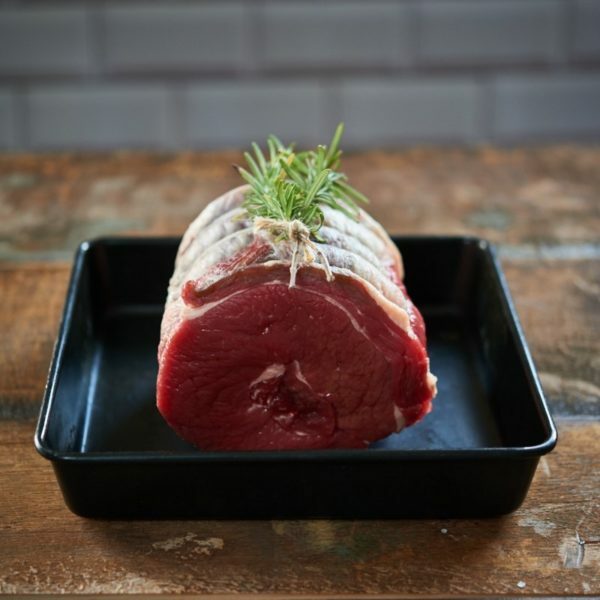 As you slow cook the meat, the fibres break up to add to the succulent flavours, giving you a delicious family meal. Remove all packaging and allow to sit for 15 minutes to bring up to room temperature. Season well and place in a casserole dish and cook at 140oC or Gas Mark 4 for 2 1/2 Hours.